1. 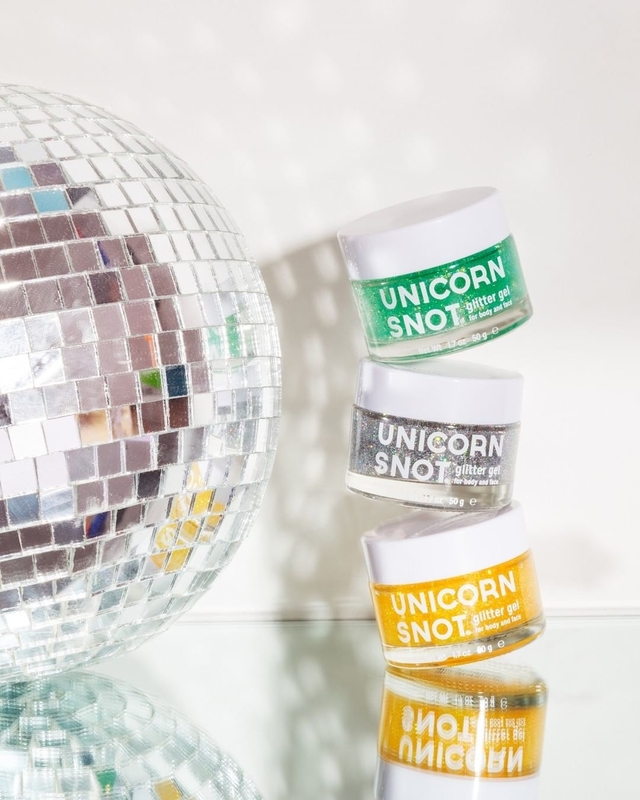 A tub of Unicorn Snot glitter gel so you can let the world know neutral hair and makeup looks are BORING and not for you. This’ll add extra ~drama~ the rest of your quirky outfits already bring to the table. 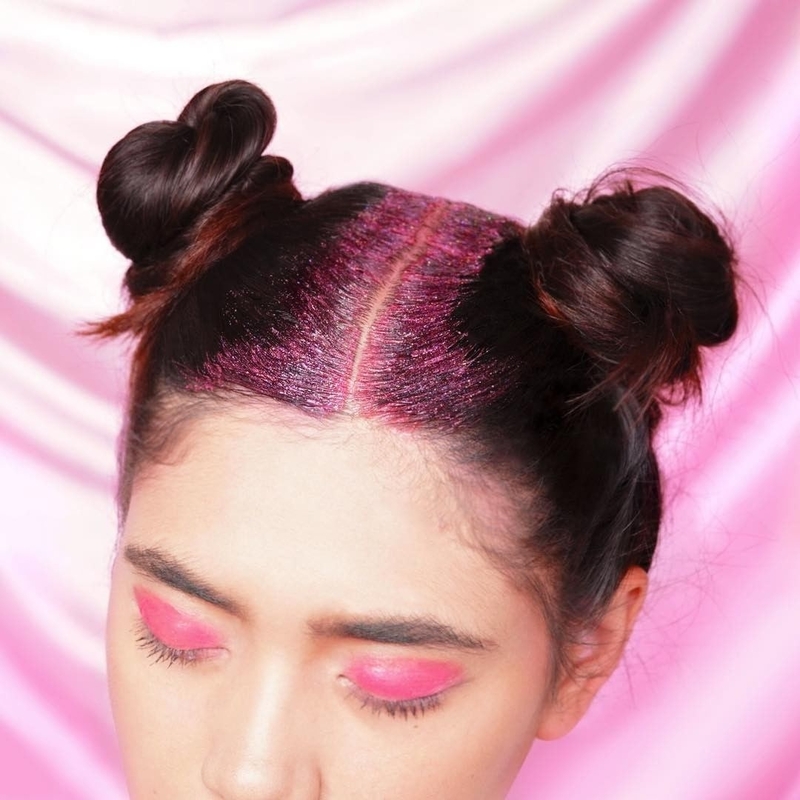 Plus, the gel dries clear and feels lightweight so you won’t even know it’s there — until it’s selfie time, of course. AND it’s vegan and cruelty-free!